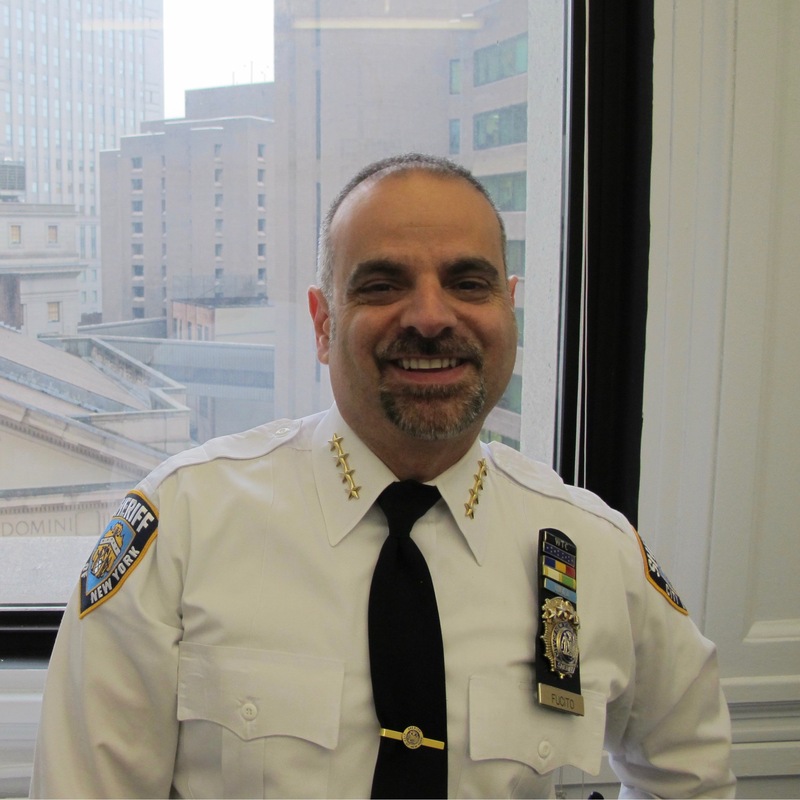 A native of the Morris Park Section of the Bronx, Joseph holds a BA in English from Queens College CUNY, and is a graduate of the FBI National Academy, 236th Session. He has held all uniform ranks in the agency: Deputy, Sergeant, Lieutenant, Under Sheriff, and Undersheriff in Charge (his most recent position) as well as Acting Sheriff in 2010 and 2014. He has also worked for the Federal Bureau of Investigation and the NYS Department of Transportation.